Stainless steel evaporator OR Carbon steel evaporator, Depends on using conditions, To Optimize benefits. Integrated modular design,convenient to install and maintain. Self-design, Self-production, Optimize every processing works, make the machine a perfect performance. 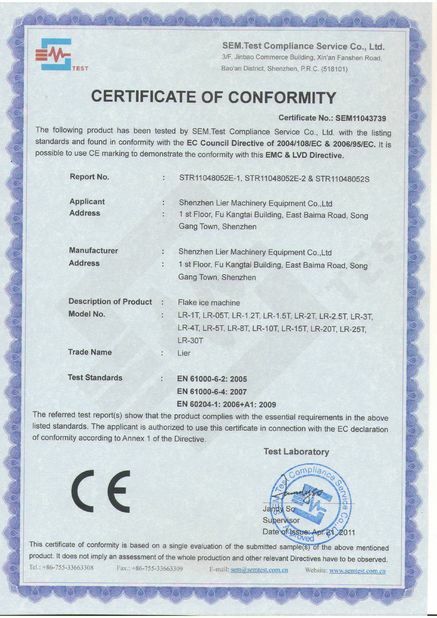 All the components are adopted from professional suppliers, Result in excellent efficiency and stable running. 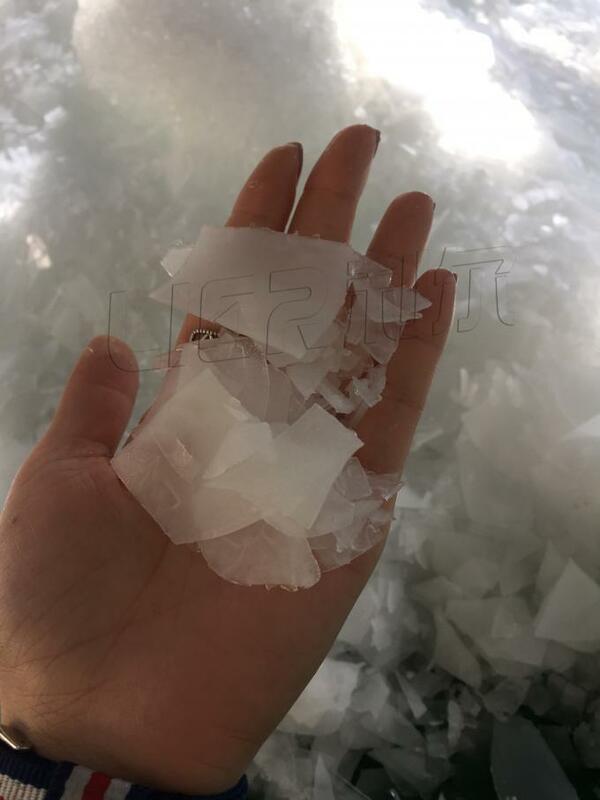 For the flat and thin shape, flake ice is excellent in area contact and fast temperature Cooling. 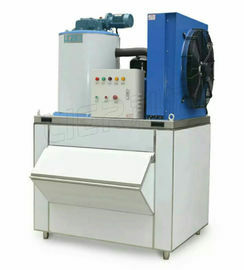 It’s easy and fast to produce flake ice without ice crusher but saving cost. 4. 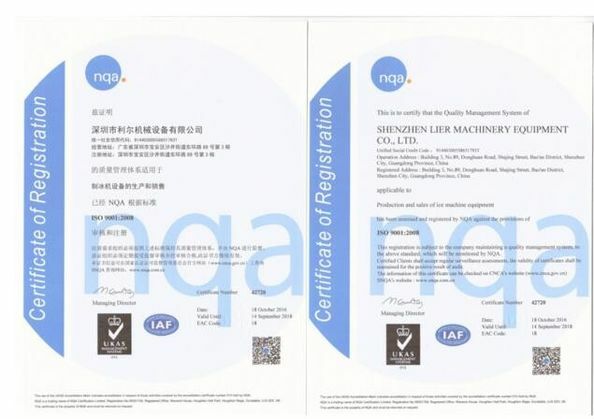 Be designed and produced with standard low-temperature pressure vessel manufacturing process, including surface treatment, heat treatment, gas-tight test, tensile & compression strength test, etc. 7. Fast ice forming & falling speed, ice begins within 1 to 2 minutes.